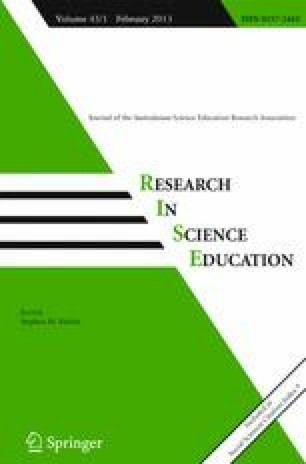 A central concern in science education is promoting inquiry activities, and a significant amount of research in science education has addressed what inhibits this goal. However, this research has tended to be focused on implementation issues. Levels of implementation are correlated with extrinsic barriers such as time, resources and teacher knowledge, but the internal structure of inquiry remains unexamined. However, are there also some ways in which inquiry based instruction is intrinsically difficult? That is, given perfect conditions for implementation, is devising inquiry activities a non-trivial matter, and are there patterns to the difficulties in doing so? The aim of this paper is to provide both a theoretical and empirical basis for the intrinsic problems associated with the construction of inquiry activities. We present a theoretical framework that connects contemporary studies of science to the classroom context. We then examine a case study of teacher education students designing inquiry-based instruction to demonstrate empirical evidence of intrinsic problems. Our ultimate goal is to improve our ability as teacher educators to guide science teachers in fulfilling this central task of their work. The authors would like to thank Norman Lederman, Stephan Bartos and Jeanine Meyer for reviewing drafts of the paper.